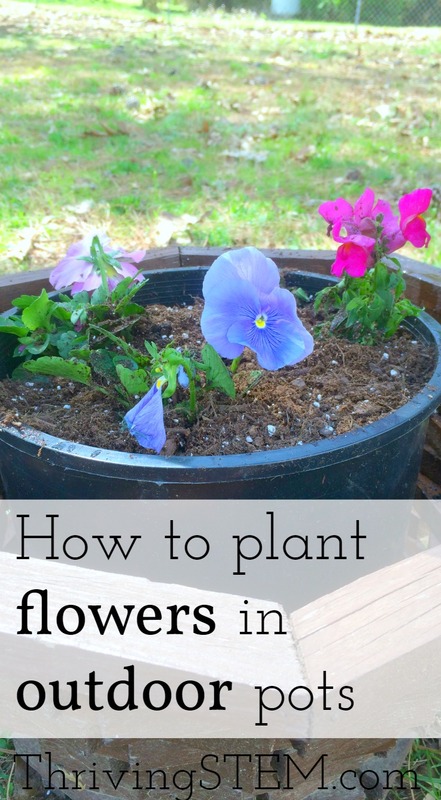 How to make your own flower planters: the perfect project for gardening with your toddler. 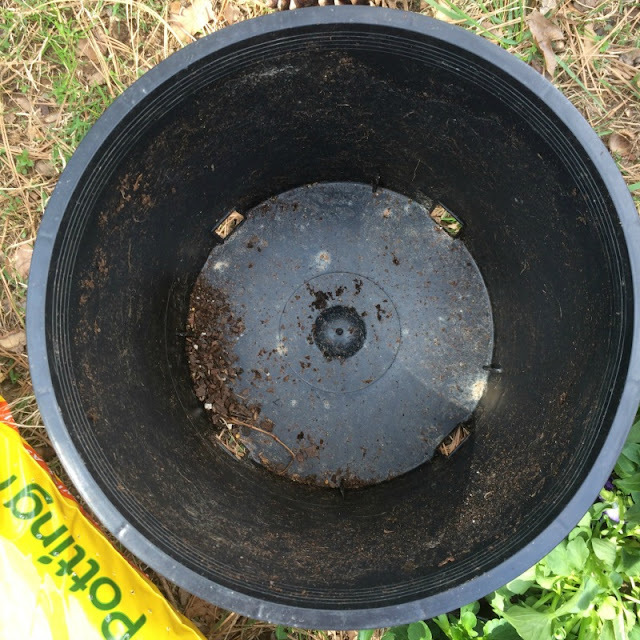 Holes in the bottom of the pot ensure proper drainage for out door pots. 1.Assemble your materials. 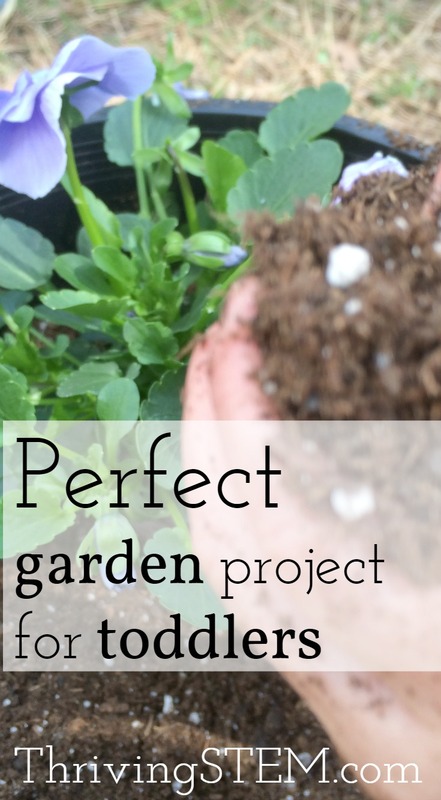 This is especially important when you're working with a toddler, because projects can quickly go in an unexpected direction while you run inside for a forgotten item. 2. 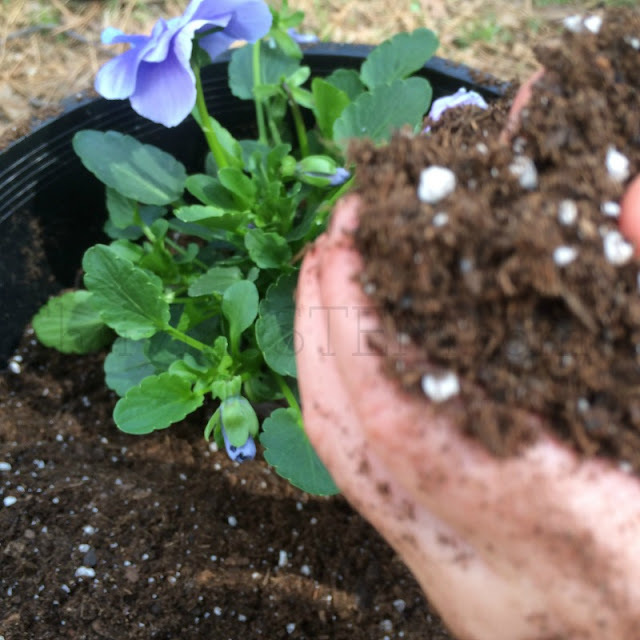 Let your toddler put dirt in the flower pot. Start by filling your pot half way with potting soil. My toddler handled this step with relish. 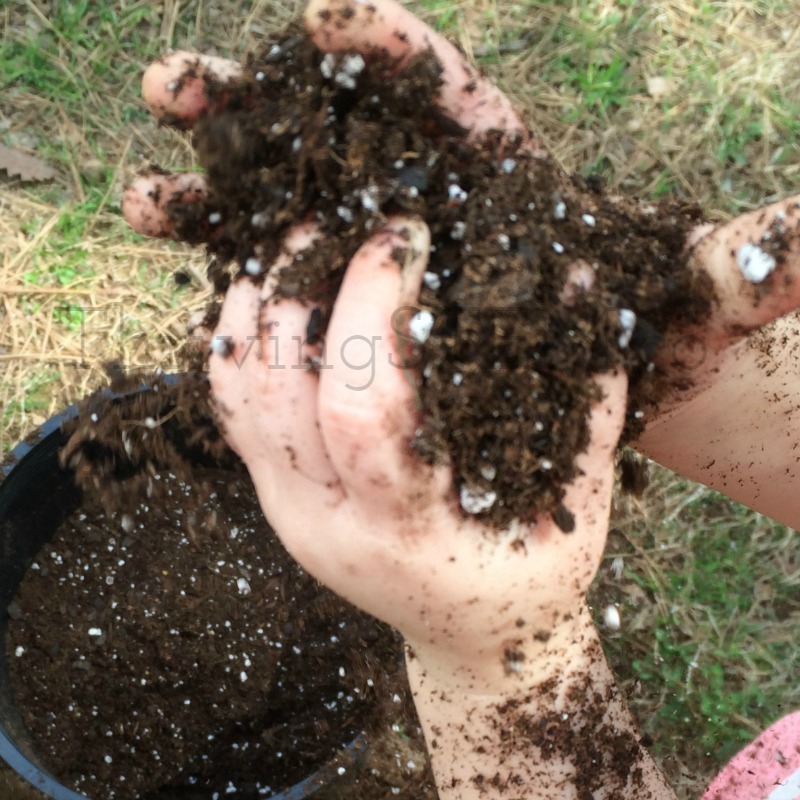 Playing with dirt is wonderful sensory input. 3. 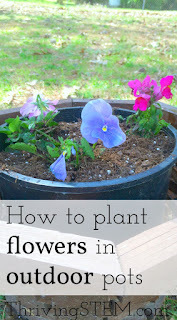 Help your toddler arrange the flowers on top of the dirt. I made sure the roots were handled gently, but she enjoyed helping with the decisions. Handling the flowers was a great way for her to practice touching gently, a skill that will come in handy with her baby sister. 4. 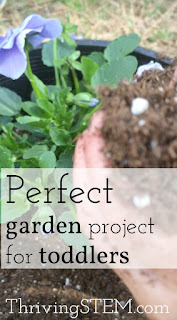 Let your child add more dirt to fill the pot. 5.Give your child the means to water gently. 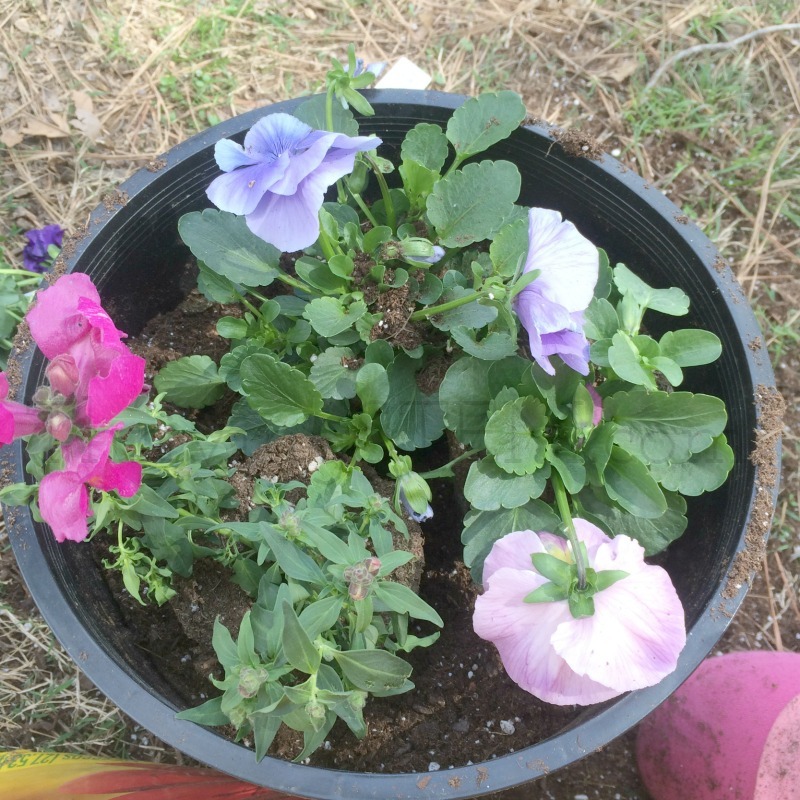 For the first three days, check on your flowers and be sure to keep them watered. After that, water thoroughly every few days. More water less often encourages the roots to grow. Poke holes in the cap of a jug for an easy water can. We get regular rain here so we didn't need to water after the first few days. Our flowers grew beautifully--at least until a critter made lunch of the roots. So, I guess we get to do this project again. I'm sure my little helper will be eager to get started! 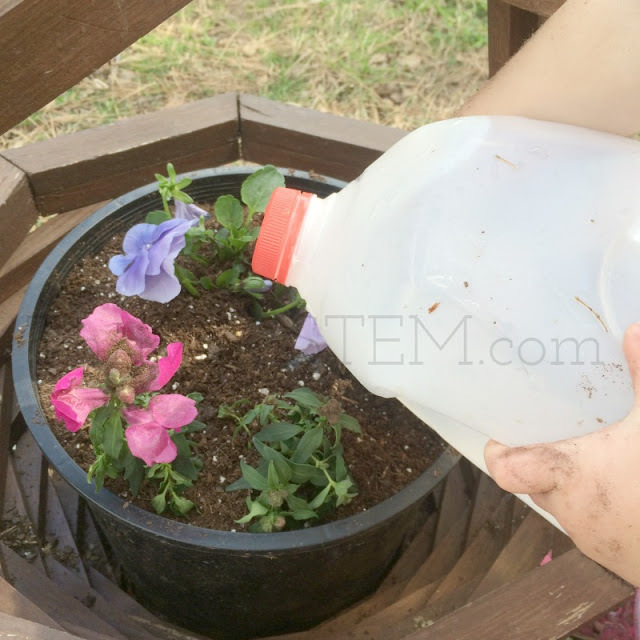 Each month I send out seasonal ideas for enjoying STEM (science, technology, engineering, or math) learning with children. 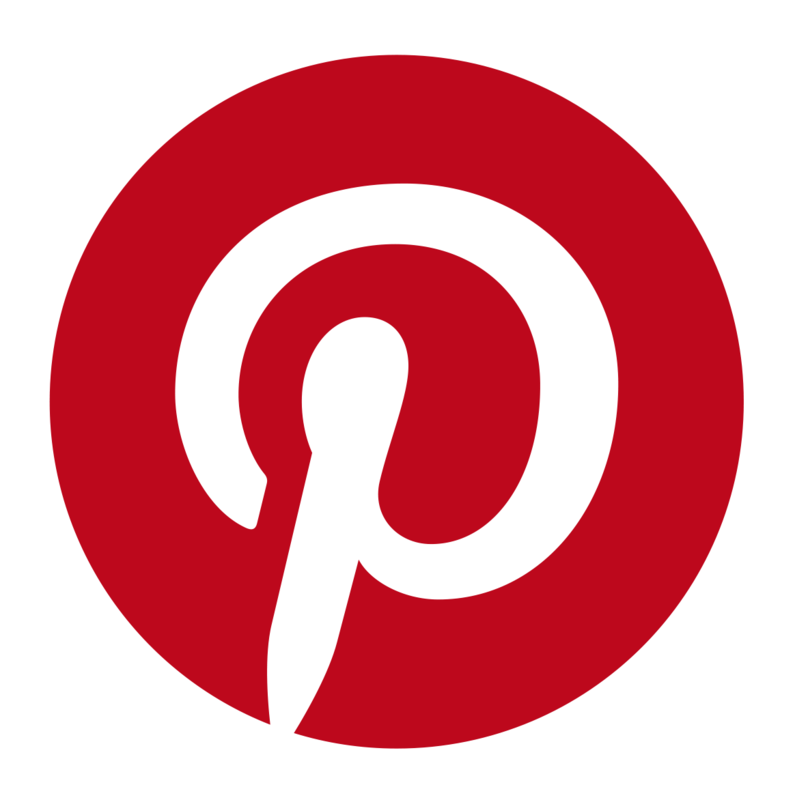 If you'd like to be included, sign up for the Thriving STEM newsletter.